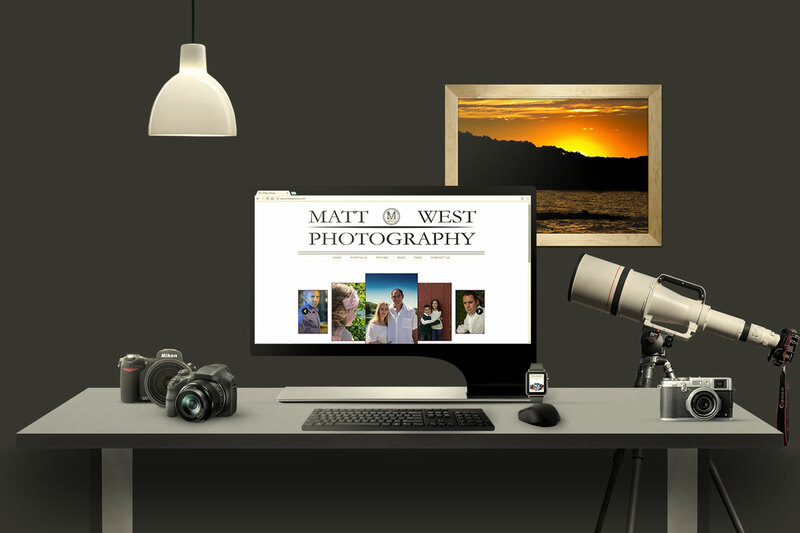 Long Island photographer successfully put together a website on his own, but wanted something a little bit more extensive than he knew how to do. Along with the additional features, he wanted to build out his brand, his online presence and start marketing to his local audience. After concluding that a website redesign would be the next step, I worked with Matt to put together his project into manageable phases. Phase I – initial web site redesign; Phase II – blog integration; Phase III – fully integrated and responsive web design with training on the content management system completed. Currently Phase II is in the works. Continue to work with Matt on his blogging techniques while building out the rest of Phase III. After careful planning & construction, Brockenzo Neapolitan Pizza had Long Island’s first mobile wood-burning pizza truck. The pre-existing Sweet ‘n’ Savory Creperie website wasn’t working and Ivan needed a new one to support his restaurant two locations.